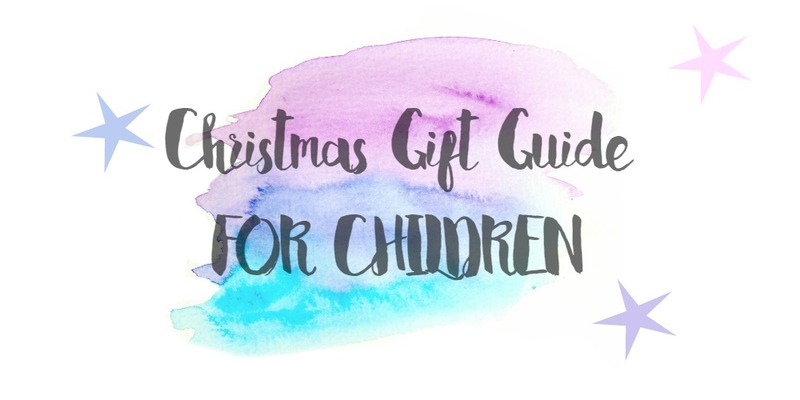 For me, Christmas is all about making it a magical time for the children and I just love browsing for gift ideas for them. 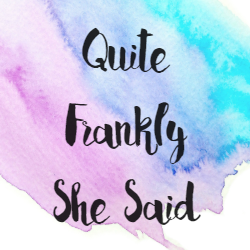 This year the children are all getting bicycles, but we have also been looking out for other gift suggestions for when relatives ask and, you know, Father Christmas needs some ideas, too! 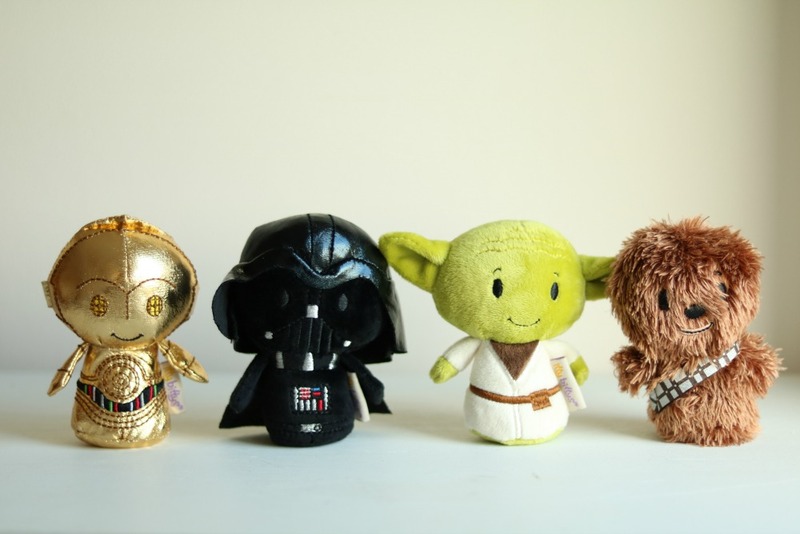 How freaking awesome are these Star Wars Itty Bittys? There are several different characters in the Itty Bittys range and they'd make brilliant individual stocking filler gifts or you could get several from the same set for a larger gift idea. I've got my eye on the BB-8 and R2-D2 ones next! 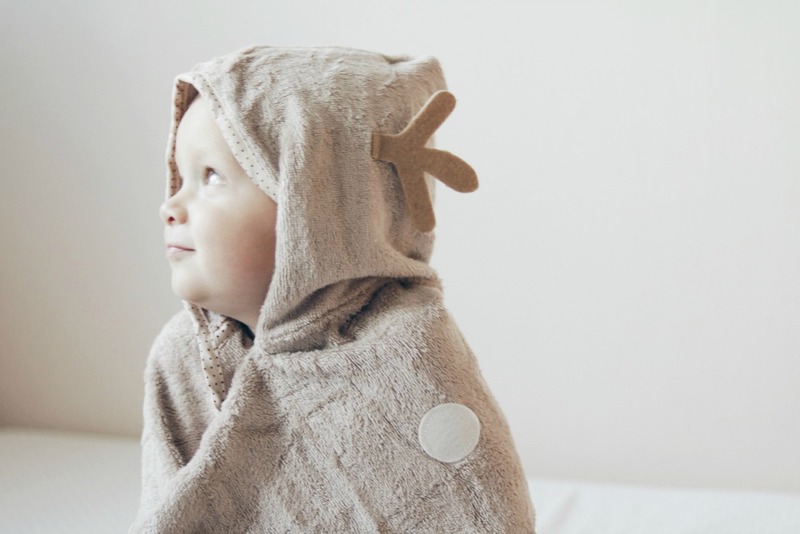 I adore the towels from Cuddledry; not only are they ridiculously cute with lots of fun characters in their dress up towel collection, they are scrumptiously soft. Made with pure cotton and bamboo, they are the softest towel you'll ever find, and really absorbent too. I just wish they made them in my size! 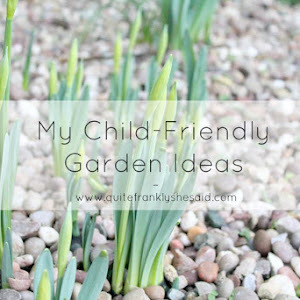 When you have more than one child it can be hard to find fun gifts that older siblings don't already have. 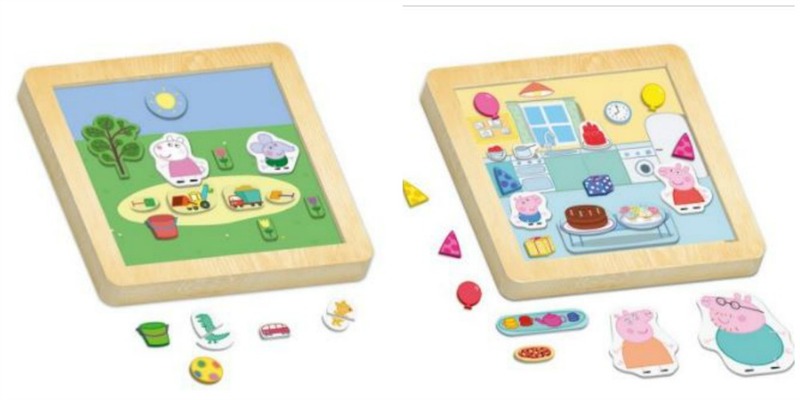 This Peppa Pig themed magnetic play set from Milly & Flynn is really fun and engaging. 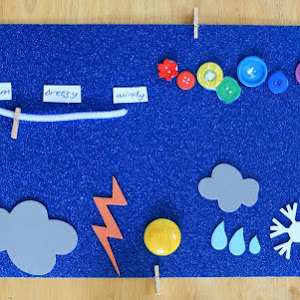 It is double sided and has 30 magnetic play pieces so children can create their own scenes and stories. 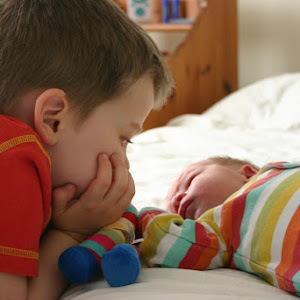 Both of my boys love to play with it, coming up with their own imaginative Peppa Pig stories. 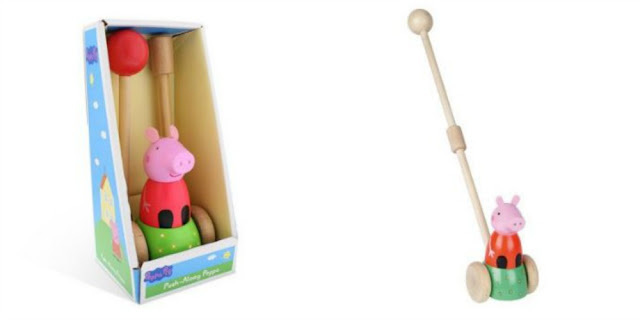 I have always had a love of wooden toys for my children and they are particularly big fans of the wooden push along toys like this Peppa Pig themed one from Milly & Flynn. Milly & Flynn also have other characters such as Dear Zoo and The Snowman in their range of wooden toys and books for hours of delightful fun and entertainment. 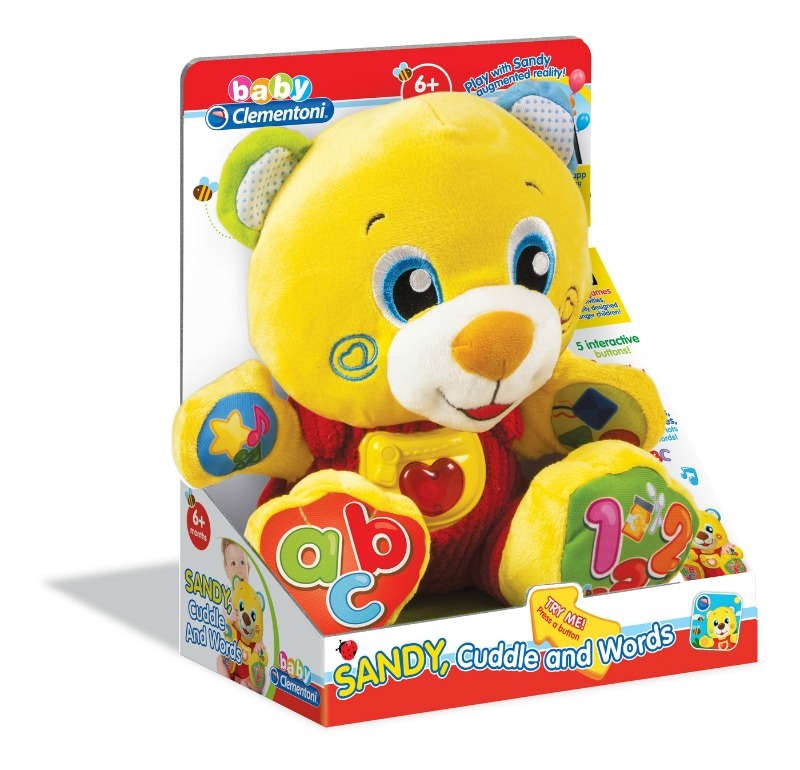 Sandy the Bear is a super-soft talking stuffed toy that combines education and innovation. It has five interactive buttons which when pressed makes the bear talk and guide children to learn about numbers, shapes, letters and colours. It also has lots of nursery rhymes and songs, and has a large interactive heart shaped button in the centre which lights up. 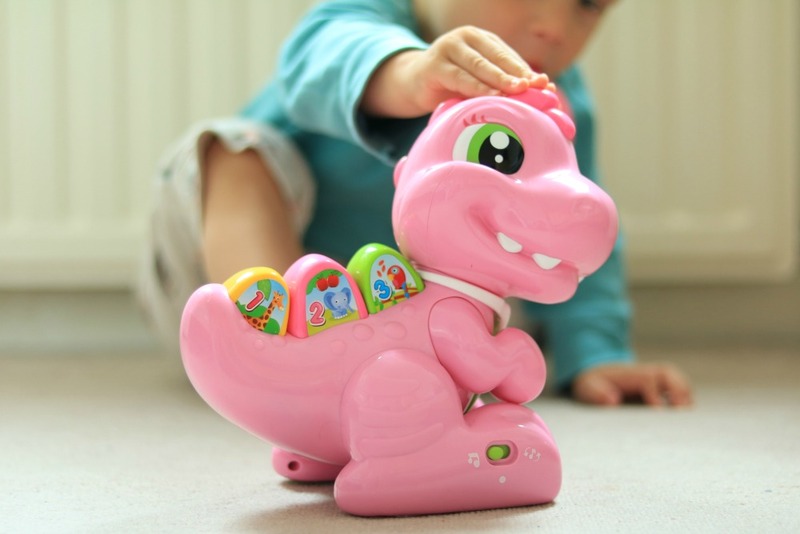 Another great interactive toy from Clementoni, this baby t-rex is available in pink or green. 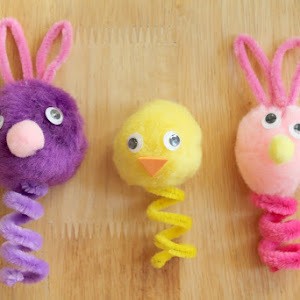 It teaches numbers, letters, animal sounds and habitats, sings songs and nursery rhymes, and when the buttons are pressed the dinosaur can twirl and walk around. 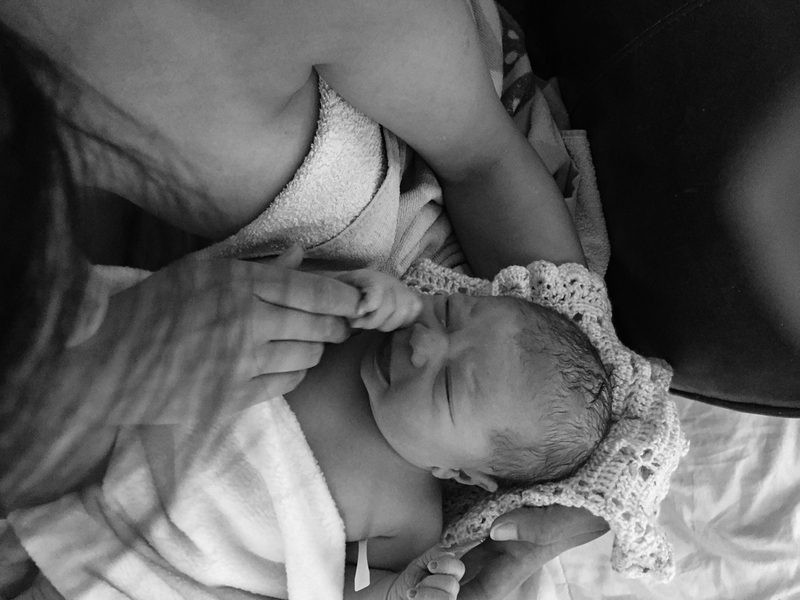 It also has a rattle which activates the sounds and movements! 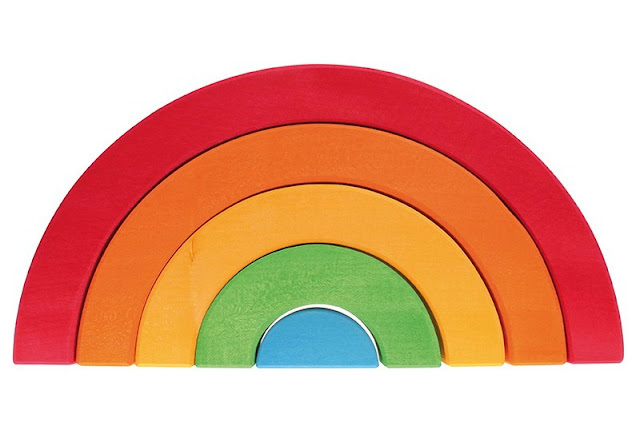 This is one of the most sought after toys - by parents as much as children! Ten wooden pieces make up the set and there are so many ways it can be played with: as a puzzle, to make a bridge or making patterns are a few examples. The "That's not my..." series of books are much loved by all children and this lovely set features the book with five cheerful snowmen to meet, with squashy noses, fuzzy mittens and fluffy scarves, and a plush snowman for little ones to cuddle while they listen to the book read aloud. Hatchimals are THE must-have toy for this Christmas and kids are going crazy for them! Shops are selling out left, right and centre, but keep checking as they are coming back into stock all the time. You just have to be quick! Get cooking in the Chef Club Kitchen! The Shopkins are ready to make and bake. Take the Shopkins for a spin in the microwave. Cook up a treat in the oven. Pop down the surprise breadboard for a slice of the good life! Store your recipe books on the shelf and Shopkins in the cupboards and drawers. Display your Shopkins on the two stools and the cake stand! 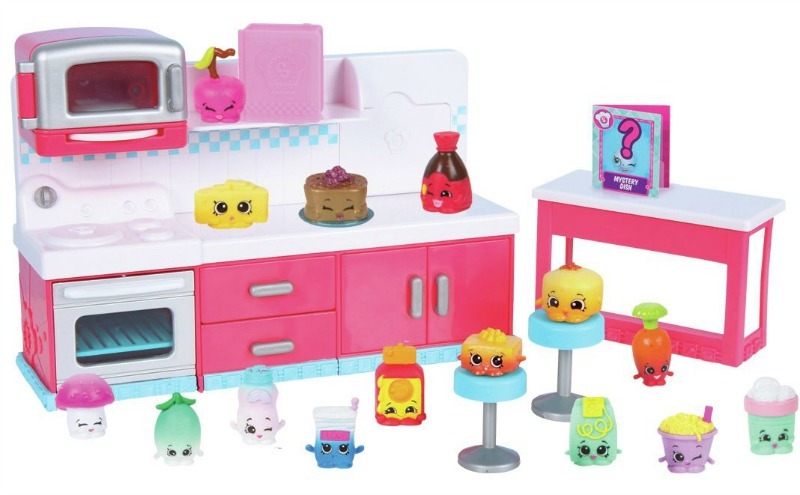 The kitchen playset comes with 2 Exclusive Shopkins and 2 recipe books. What are your children wishing for this Christmas? 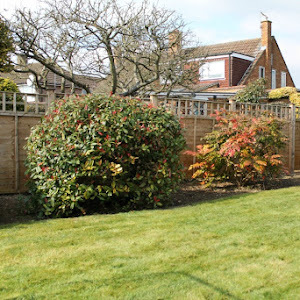 This is a promotional post and contains some affiliate links.